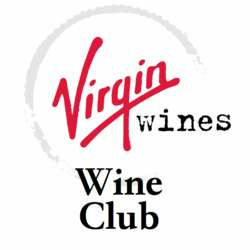 Annual wine tasting event from Virgin Group. We'll be there with our latest, exclusive range of hand-crafted, boutique wines. PLUS, our top customer favourites, as well as Champagne and Sparkling wines.